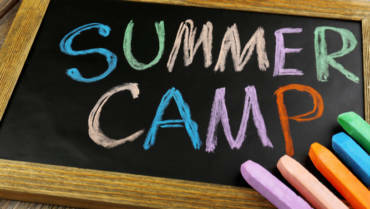 Nearly every adult has fond memories of spending a week or more at summer camp in their childhood. And, those adults, now parents, caregivers, and grandparents, want to provide the children and teenagers in their lives the same great memories of a fun summer camp. The truth is camp is a great idea, one that has recently been linked by a number of experts to positive childhood development. Camp offers opportunities for children and teens to learn the value of community while developing communication and problem solving skills. Additionally camp helps children become more resilient as they learn life skills and develop self-esteem and self-reliance. Camp helps children and teens can satisfy their needs for physical activity, creativity, and kinship. A quality camp promises to make a positive impact on children and teenagers. While at summer camp, the campers begin friendships that last a lifetime as they experience community and learn values, leadership skills, and the benefits of fair play. Camp helps kids explore learning in a fun and safe environment and gain the confidence they need for all their future success. At camp, kids can form new relationships without the peer pressure many experience at school. 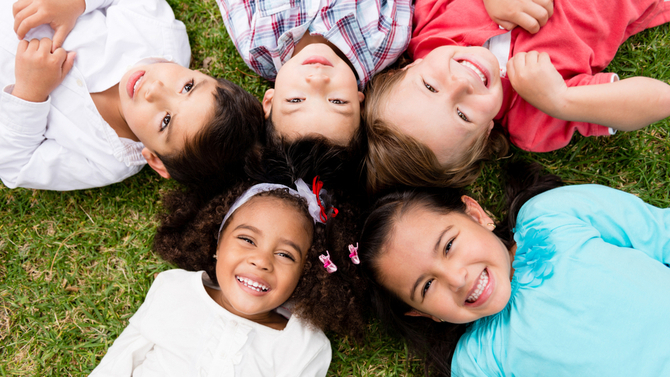 As kids relax, they often make lifelong friends among a diverse group of peers, and trusted adult mentors. Plus, camp is a no bullying zone which promotes fair treatment for all. In the close-knit community that is camp, kids get to be themselves as they learn fair play and teamwork through respect and cooperation. These valuable experiences teach necessary life skills like working teamwork, conflict resolution, and fairness. As nurturing staff members offer instruction and encouragement with the equipment needed to succeed, children develop new skills, explore their abilities, and discover their talents in a multitude of areas like art, sports, and more. 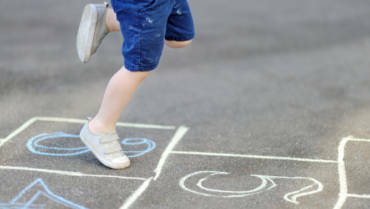 Kids and teenagers then gain independence as they make decisions and chose areas they enjoy and want to explore further. If setbacks occur, camp staffers provide the support needed to go forward and conquer fears. Though challenges and successes, children become better problem solvers and begin to understand they have control over situations. Campers also gain self-confidence and self-esteem as they participate in non-competitive activities and succeed. As their self-confidence grows they gain confidence among their peers as well. Physical activity and development is also a big part of camp life. Kids not only get a dose of fresh air, free time, and exercise, but also a variety of activities to try like swimming, canoeing, running, climbing, and more. Along with needed physical activities, kids can try new healthy food options and discover new things with their friends. Playing, laughing, and succeeding are all a part of camp activities in a close-knit community. Camp is a play where healthy development occurs as positive role models take the time to listen and talk. Campers learn to work together, make positive choices, develop abilities, garner independence, gain confidence, and take responsibility. Truly, camp impacts children in positive ways while equipping them with the skills they need for a successful future. At Camp Live Oak, the only American Camp Association (ACA) accredited camp in Broward County and one of only two in Miami Dade County, your children can explore all sorts of camp adventures through eco camp, summer camp, scuba camp, and more! As an ACA accredited camp, Camp Live Oak has met the more than 300 safety, health, staffing, programming, and accountability guidelines required by the American Camp Association and delivered with the promise to enhance the lives of children and teenagers.